Nicoló Bini, AIA. AIA specializes in design and in the development of disruptive construction technologies applicable to today and tomorrow’s building market. Nic received his BA and MA from UC Berkeley, where he concentrated his studies on low cost housing systems for developing countries and graduated valedictorian. Nic also studied at the University of London and the Univeristá della Sapienza in Rome and worked in several architectural offices in London, Rome, Florence and San Francisco before founding his own practices in Los Angeles. 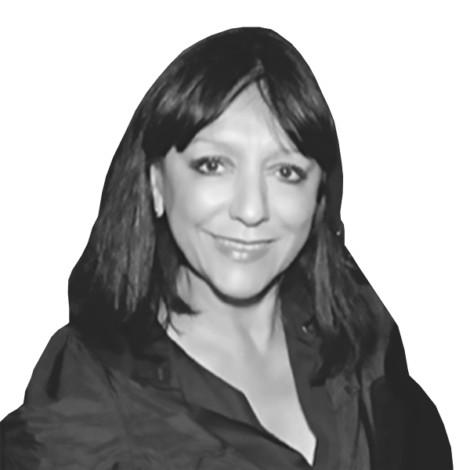 Nic has been asked to lecture at a variety of venues and conferences internationally. He has taught as an Associate Professor at the California College of the Arts in San Francisco, and as Professor at the Florence Art Institute in Florence, Italy. Nic also lectures and critiques periodically at several colleges and universities internationally. He is fluent in Italian and English and also speaks French and Spanish. Nic’s work has been published in magazines and newspapers such as Dwell, The New York Times, House and Garden, Town and Country, Vogue, C magazine, Surface magazine, Angeleno magazine and the San Francisco Chronicle. His work is also featured in various books. Nic was named one of the ‘9 for ‘09’ by Angeleno Magazine as an up and coming architect/designer. Binishells was featured on MSNBC and KRON Channel 4 and was named by Forbes magazine as one of the ’31 names to know in 2011’. Dr. Dante Bini. Self-employed since graduation, Dr. Bini holds about 120 patents in his name and is widely considered to have invented the field of construction automation. Dr. Bini has been consulting with Binishells for over two years and will continue to do so on an as-needed basis. He designed and directed the construction of private villas for clients such as Michelangelo Antonioni, Monica Vitti, Luisa Spagnoli, Sergio Vacchi, and Paolo Tizzoni. He has designed and directed the construction of low-cost public housing, factories, a number of public buildings, sport and entertainment complexes. 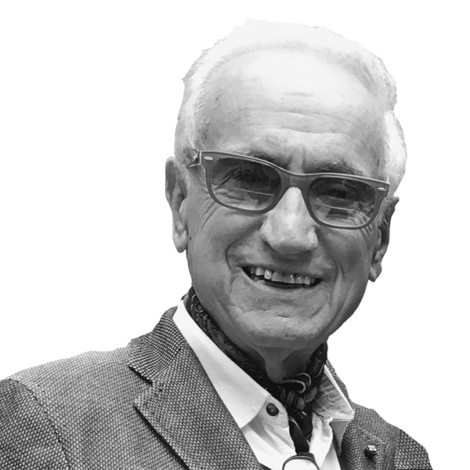 Since 1960 he has carried out large-scale developments of new concepts and innovative technologies, ranging from industrial packaging designs, to new construction methods. Buildings erected utilizing his methods, are now in use in 23 countries on 4 continents. From 1960 to 1995 he was invited as a lecturer and as a “co-examiner” at several universities and participated as a speaker in seminars, congresses and conventions in Europe, Australasia, the U.S. Central and South America, the USSR and Japan. He also taught as an Associate Professor at Stanford University’s Engineering Department. He was involved in developing self-shaping terrestrial and extra-terrestrial space structures and construction systems alongside NASA. 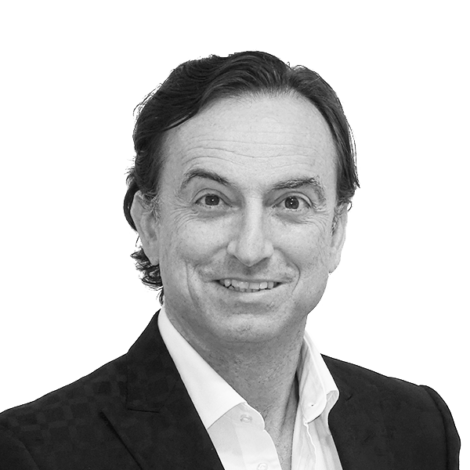 He is CEO of Binisystems International, an architectural, consulting organization specializing in automated construction technologies, with professional offices in the U.S. and in Italy. Presently, he is working with ENEL, one of the largest Energy multinationals on developing clean energy sources and technologies. 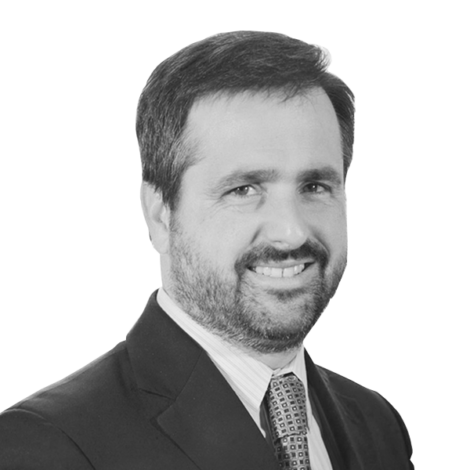 Ignacio Barandiarán, PE, MBA, is a consulting engineer and transaction advisor with over fourteen years experience. Mr. Barandiarán has been consulting with Binishells for over two years and would come on full time in year 2. He has been with Arup where he has led the firm’s Transaction Advice business in North and South America providing advisory services to financiers of privately-financed infrastructure projects. He has worked on over twenty transactions in the last four years, including pathfinder Public-Private Partnership projects such as the financing of the Sea-to-Sky Highway in Vancouver, the Costanera Norte Toll Road in Santiago, Chile which was named Project Finance Magazine’s Deal of the Year (2005), and more recently the $1 Billion financing of the Port of Miami Tunnel. Ignacio has been project manager and lead design engineer for high profile commissions such as the Sony Center in Berlin, Germany, the Menil Foundation Byzantine Fresco Chapel in Houston, Texas, the redevelopment plans for Penn Station in New York City, the Utah Olympic Ice Skating Oval, and several signature pedestrian bridges. Of Argentinean parents, Mr. Barandiarán was born in the United States, raised in Chile, and attended college in England (B.A. Oxford University) and graduate school in the U.S. (M.Sc., M.Arch. and M.B.A., UC Berkeley). He has traveled extensively and has taught at the Parsons School of Design and the Salvadori Center in New York, and has been invited to lecture at UC Berkeley, Universidad Andres Bello in Chile, and the Instituto Tecnológico de Monterey in Mexico. He has presented at international conferences in subjects as diverse as the design of lightweight structures and current trends in construction risk allocation in contracts. Currently Mr. Barandiarán leads a non-profit project to bring drinking water and wastewater facilities to an impoverished community on the coastal desert of northern Chile. Ian Hutchinson is a Consultant and was formerly Senior Partner and Chairman of Freehills (now Herbert Smith Freehills). 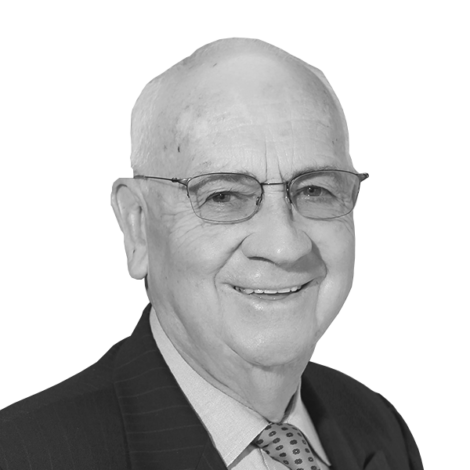 In 1963, Mr.Hutchinson became a partner of Freehills and has specialised in insurance and corporate law. He has had wide experience in Asia over the years and has been associated with a number of companies. Mr.Hutchinson was the Representative of Lloyd’s Underwriters appointed pursuant to the Insurance Act and is a Member of the Federal Government General Insurance Consultative Committee. He has been a professional non-executive director since having retired as Chairman and Senior Partner of Freehills in 1994. His experience as a company director has been with companies both listed and non-listed, including banking, financial services, general insurance, life assurance, managed funds, superannuation, rail transport, the hotel industry, mining investments and property. He is a director of companies relating to China and has given presentations in China on company boards in Australia. In 2011, he was invited by the government to participate in the China Congdu International Summit on Building Convergence of Interests and Communities of Interest between Australia and China. He was appointed to the Board of the Medical Research and Compensation Foundation in 2003 to assist the original directors in trying to find a solution to the then estimated $500 million deficit in funds to compensate James Hardie asbestos victims. Ultimately, after a Special Commission of Inquiry, James Hardie agreed to fund the Foundation, then estimated at approximately $1.8 billion net present value. The other directors then resigned at the request of the State Government and he agreed to remain and take responsibility for the Fund to the Government for approximately one year until the formalities between the Government and James Hardie were complete. He is actively involved in the Australian Institute of Company Directors and gives presentations to company directors and assists in training and mentoring directors. He is on the International Committee. He has served on Government committees, been a member of the Dean’s Advisory Committee, Faculty of Economics, University of Sydney, Advisory Member to the Australian Graduate School of Management, University of New South Wales and conducted a corporate governance review for a Commonwealth Government statutory authority. Andrew Zlotnik is a licensed California attorney, real estate broker and insurance broker. He has a wealth of experience in complex real estate matters and corporate activities of all kinds. 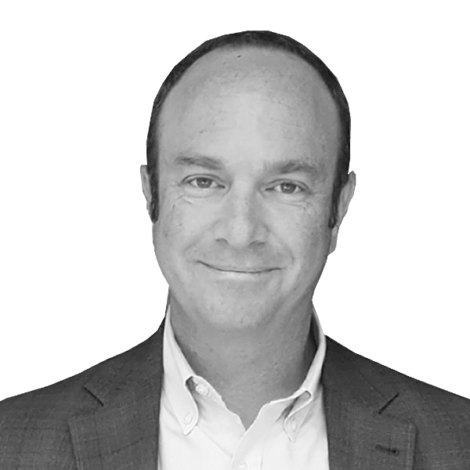 In addition to his corporate advisory work, Andy has served as general counsel and vice president of finance for a mixed-use real estate developer where he focused on all aspects of large scale commercial real estate development and management. Additionally, he has worked with numerous companies to help them reach their funding goals. Andy received his B.A. from the University of Virginia and J.D from the University of San Diego. He is chairman of the City of San Diego's SDCCU Stadium Advisory Committee, a member of the board of the Emilio Nares Foundation and Treasurer of the San Diego chapter of the ACLU.